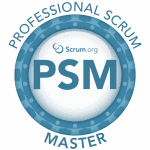 Real Scrum is professional Scrum. 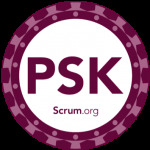 It is based on Empiricism concepts – Transparency, Inspect and Adapt as well as Scrum Values – Focus, Openness, Commitment, Courage, and Respect. 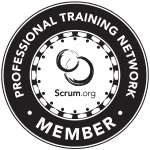 Need help implementing Scrum in a professional way?